Discovery Notes The soil sample was collected in urban soil that was relatively isolated from cement, asphalt etc. It was in an un-landscaped corner of a backyard under approx. 3 cm of decaying leaves and pine needles. 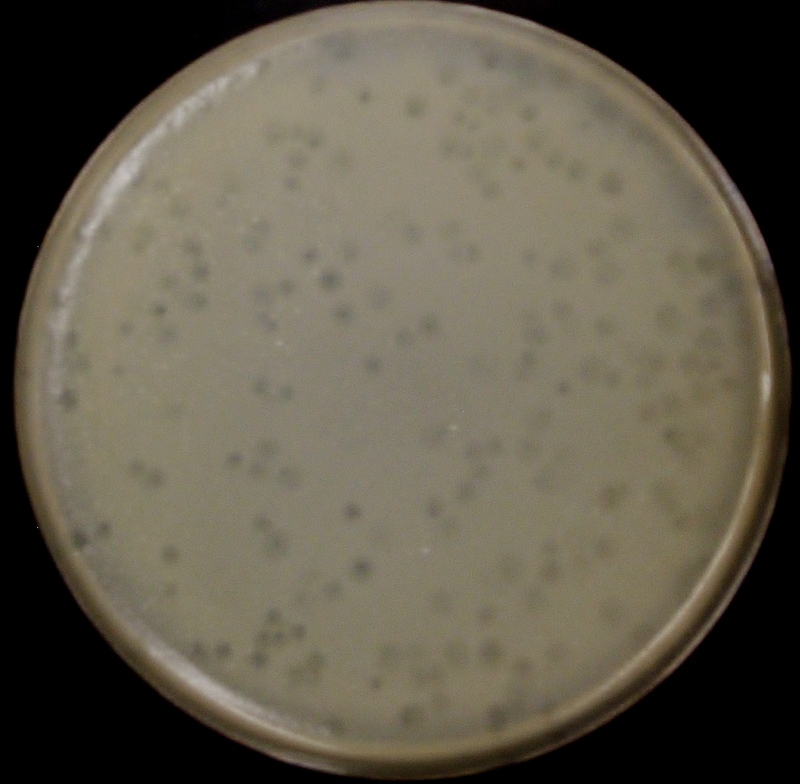 Naming Notes This phage produced extremely turbid plaques... meaning each plate infection was much like searching for buried treasure. Thus, this phage is the "king" of the treasure and is named after ancient Egyptian kings. Plaque Notes Plaques are extremely turbid, spherical in shape and quite small. The plaque diameter ranges from 2 mm in size to 3 mm in size.